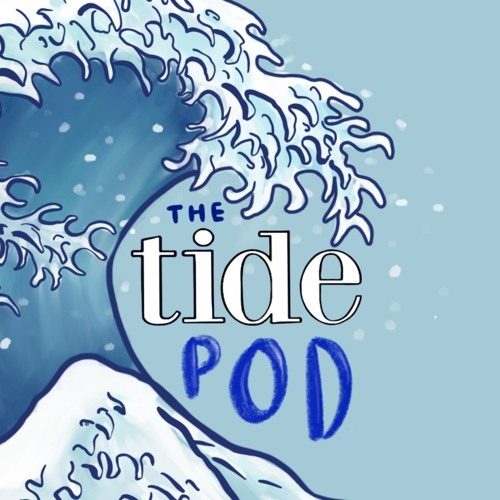 In the fourth episode of Richard Montgomery High School’s brand new podcast, the TidePod, we invited the editors of RM's student-run literary arts magazine, Fine Lines, as well as the satirical newspaper, Marooned, to talk to us about their publications. If you'd like to learn more about the other student journalists who are involved in publishing at RM, listen to Episode 4! Featured guests: Tudor Postolache, Ashley Guevara, Lydia Wei, Keira DiGaetano, Robyn Fohouo, and Vickie Tan. Narration by Rose Lee. Hosted by Grace Burwell and Rose Lee. Cover art by Valerie Wang. Music by Anagha Shastry, Kenneth Goldsborough, and Corrigan Peters. Edited by Amna Shamim, and produced by Grace Burwell.